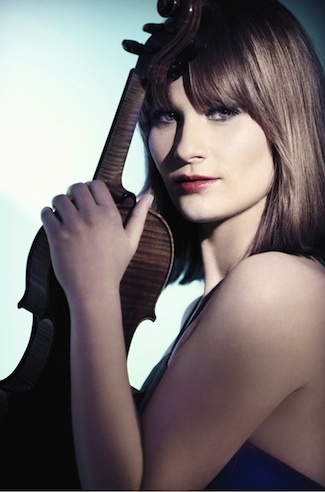 Lisa Batiashvili, violinista che rivela gusto e tecnica. J. Sibelius, M. Lindberg: Concerti per violino. Finnish Radio Symphony Orchestra, Sakari Oramo.